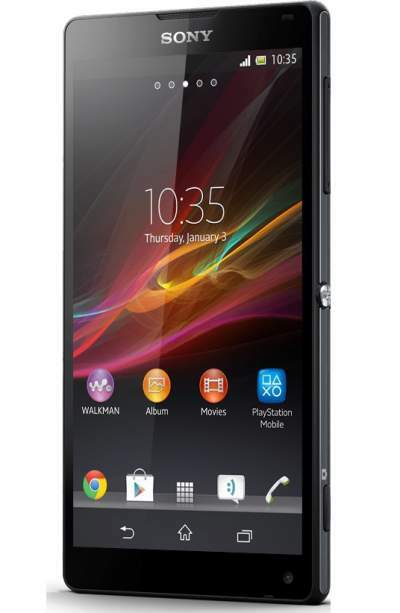 Sony Xperia ZL looks like identical brother of Xperia Z but there are a few differences, Xperia ZL has not Water and dust-resistant certifications. The Candy Bar design of the Sony Xperia ZL facilitates a comfortable grip which lets you operate the phone without any trouble. The stylish Xperia ZL comes with the latest Android Jelly Bean Operating System and powered by a 1.5 GHz Qualcomm Snapdragon S4 Pro processor with 2GB RAM. The Device has 16GB of internal storage and can be expandable up to 32 GB via Micro SD card.